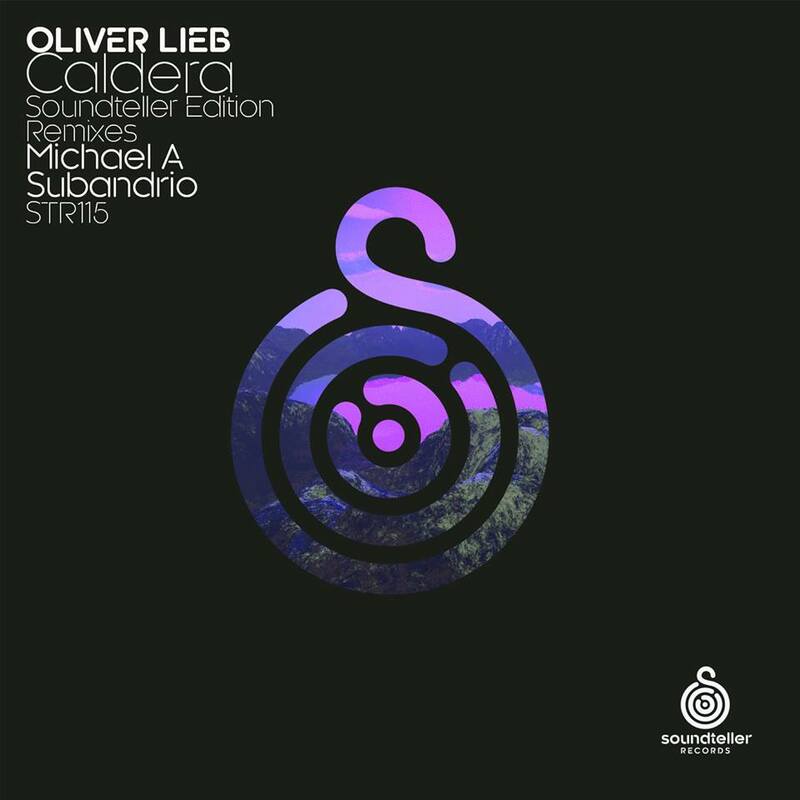 Deersky’s Soundteller Records returns this week showcasing Oliver Lieb’s ‘Caldera’ in the latest instalment of their edition series. Originally released in January of 2014 as part of the ‘Dark Energy’ EP, it marked the German artist’s debut on Proton Music where he has now gone on to appear an additional eight times. Soundteller Records now breathes new life into the track by inviting Michael A and Subandrio to provide their own unique takes for 2017. Making his eighth appearance on the label Michael A is first up and injects some warmth into Oliver’s pristinely produced original. The Genesis Music label boss works a vocal chant over his progressive minded groove while sizzling electronics fire through the framework. It makes for an amazing first act before ethereal drifts carry nicely into the break. Tension filled symphonics highlight the brief but highly effective centerpiece before slowly washing away as the groove drops leading to a powerful third act. No doubt one of Michael’s best ever remixes and nicely geared for primetime play. The release concludes with Sudandrio making his fifth appearance on the label following a remix of Scotty A’s ‘Lost In Translation’ from June of last year. The Sri Lankan is one of many artists leading the new wave of progressive music and he has continued to earn praise from Hernan Cattaneo, Nick Warren and Cid Inc. Here he delivers something absolutely monstrous with electric vibes running through the entire production. There are few better at creating sonic storyboards powered with fresh effects and that’s certainly a prevalent theme here. The rhythmic core is full of bounce and drive making it high on the dance floor sensibility scale but it’s the cosmic nature of the mix which is most appealing. This is one you’ll want to listen to again and again and one your dance floor will certainly remember long after the night is over. Huge remix from Subandrio and a another great remix showcase from Soundteller Records. Highly Recommended.